Artificial intelligence (AI) is defined as an area within computer science that highlights the creation of smart machines that are able to react and work like a human. Being able to give an inanimate object the ability to come to life and exist as an intelligent being has been an existing concept for a long time, but this field of artificial intelligence was not officially founded and coined until 1956. In the technology industry, AI has become essential. The computers that have artificial intelligence are designed to include speech recognition, learning, planning, knowledge, perception, the ability to move and manipulate objects, and problem solving. Today, artificial intelligence is used for a variety of things, from smart devices in our home, to medicine. With the uses of AI becoming more advanced as well as its increasing use in other fields of research, there are so many reasons why you should consider working with AI. 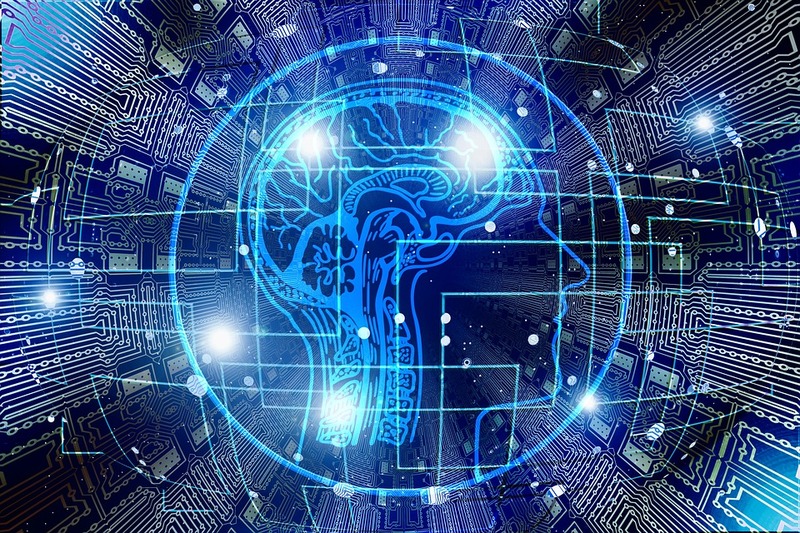 If this is something that truly interests you, here are some facts you need to know about artificial intelligence and the different ways in which you can get into this research sector. One of the main parts of AI research is knowledge engineering. As long as a machine has an abundance of information that relates to the world, then it will have the ability to behave and react like a human. For AI to work, it needs to be able to access objects, properties, categories and the relationship between them all so knowledge engineering can be implemented. To initiate reasoning, common sense and the ability to solve problems is extremely tedious and difficult. Another core part of artificial intelligence is machine learning. Being able to learn without supervision will require the ability to acknowledge patterns in input streams. On the other hand, being able to learn while being supervised will involve classification and numerical regressions. Classification is there to determine what category an object will belong to whereas regression deals with attaining sets of examples of numerical inputs or outputs and discovering their functions. Then there is robotics, which is a major field that exists within AI. All robots will require intelligence so they can deal with tasks like object navigation and manipulation. If you decide to pursue a career in artificial intelligence, being able to use sophisticated computer programs and software, automation and robotics, are the main skills you will need to have. This is because these are the main areas of AI research. Candidates who are interested in finding a job in AI will require a precise education ideally based on a foundation of technology, math, engineering and logic. Being able to communicate well verbally and write well are important skills you should possess as they are important when conveying how AI services and tools are employed effectively within this industry’s settings. When trying to gain these skills, having a look at what career choices are available is advised. Being able to possess an analytical frame of mind and a great problem-solving ability using efficient and cost-effective solutions are very helpful skills to have when working in AI. Having a foresight about certain innovations within technology that are able to translate into modern, state-of-the-art programs to keep a business competitive is also desired. On top of this, specialists working in AI should have technical skills that can maintain, repair and design software and technological programs. Finally, artificial intelligence professionals should be able to know how to interpret extremely advanced technical information in a way that other people are able to understand so they can carry out the job being asked. To do this, being able to communicate well and work with all kinds of people as a team is very important. Having a background that includes a basic knowledge of math and computer technology is the main requirement when planning a career in AI. A bachelor’s degree is needed for most entry level positions, whereas a master’s or doctoral degree is required for higher ranked positions. It is possible to find online degree programs that are able to focus on particular majors within AI. For example, you can always study an online masters in electrical engineering or other majors such as health informatics, computer science, engineering and graphic design. These are just some examples of the areas you can major in to be considered for a role in AI. Typical coursework that you should expect will include a variety of math (which will involve statistics, probability, algorithms, algebra, calculus and logic), graphical modelling, Bayesian analysis, engineering, physics, robotics, computer science, coding, language programming and a theory in cognitive science. Since it came about in the 1950s, the advancement of artificial intelligence proceeds to increase the quality of life for many industrial settings. The result of this is that the people who have the skills to interpret information based on digital data into human experiences that are meaningful will certainly find a career in the field of artificial intelligence truly rewarding and sustaining.